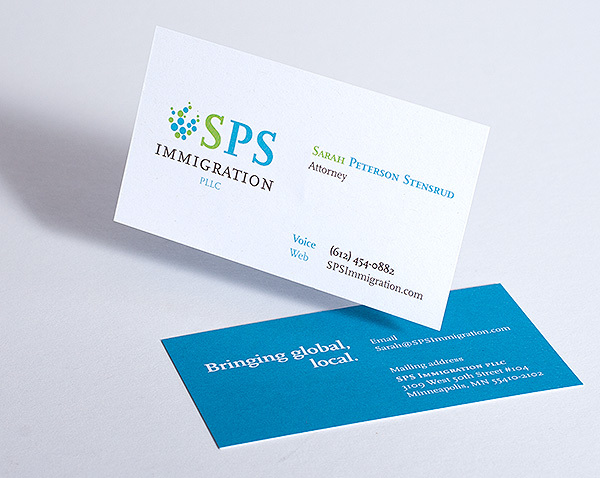 SPS Immigration PLLC launched at the start of 2015, determined to set itself apart from the mundane look of its peers and competitors alike. 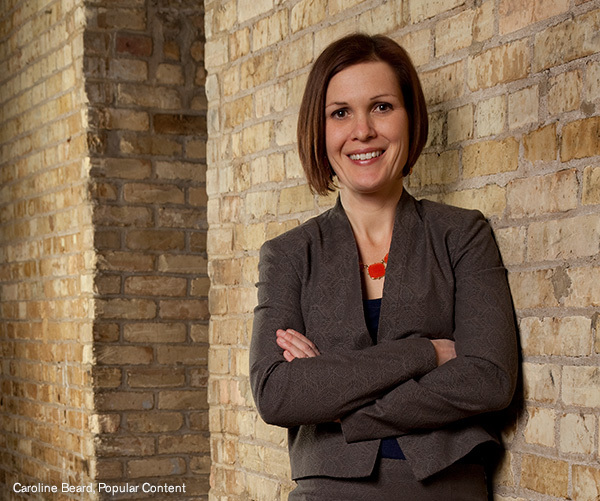 The result was a non-traditional look for a Twin Cities law firm. In a practice area that can be complicated and stressful for it’s clientele, Popular Content was able to convey a sense of openness and modernity with the SPS brand. Services provided to SPS by Popular Content include: Logo and Stationary System Design, Executive Portraiture, and Responsive and Mobile-friendly Web Site Development. Why ‘refresh’ instead of redesign? 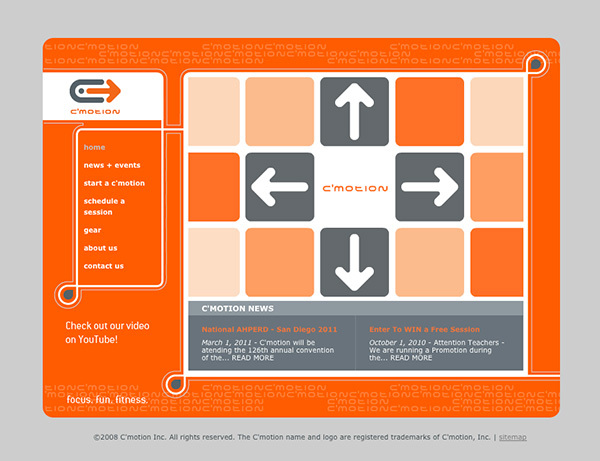 Existing site framework was good-to-go, C’motion needed us to overhaul their content, add some CMS-based news sections, integrate robust contact forms with automated location-based forwarding, and make updates to their home page with a simple flash animation to direct visitors to relevant content. Embedded Flash piece created in collaboration with Sam Soulek of SoulSeven. Full site available at Start-a-Cmotion.com. 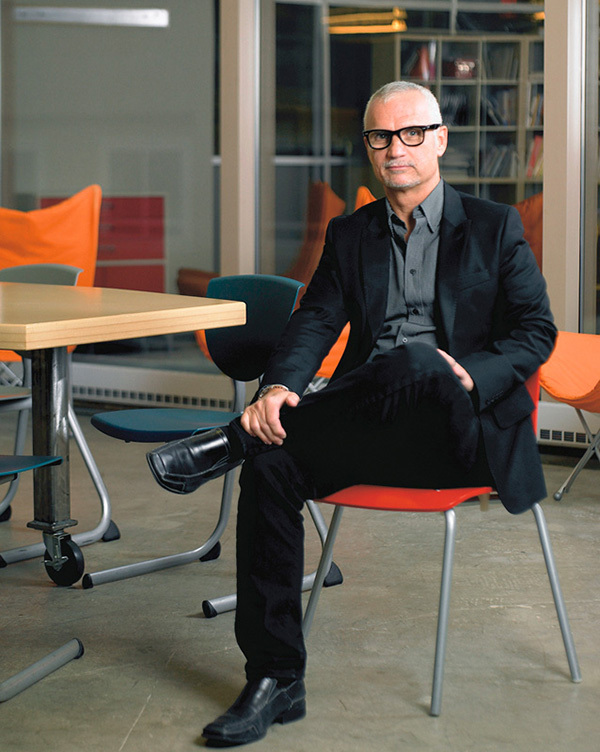 A sampling of executive and professional portraits from our own in-house commercial photographer. Connect with us to discuss how we can help produce your next photoshoot. 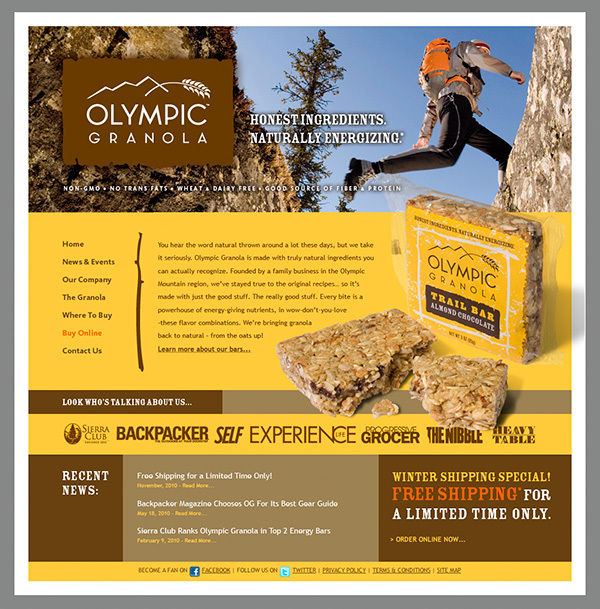 Popular Content established Olympic Granola as a relevant player in the natural foods and energy bar market by starting from the ground up. 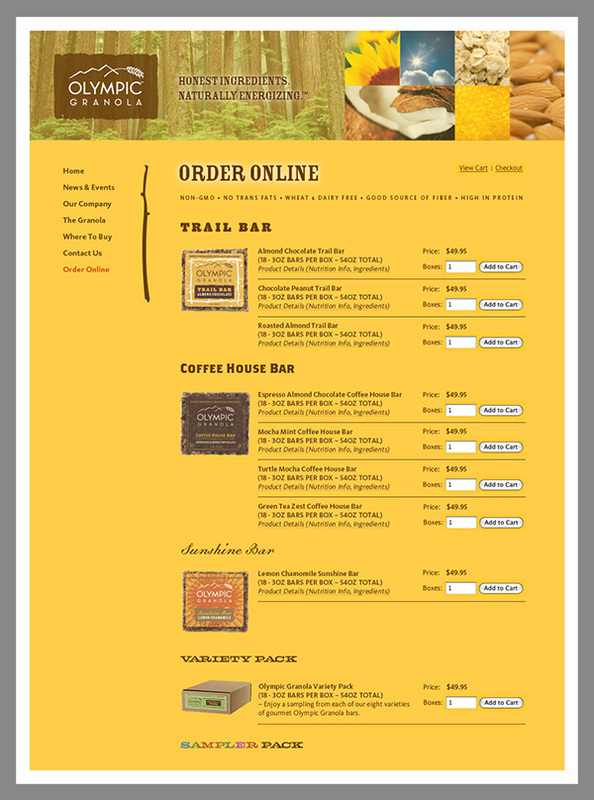 From branding and identity work, to PR and media kits, to packaging design and POP devices, to a search engine optimized Web site and E-commerce store (the list could go on), Popular Content had a hand in nearly every advertising, marketing and PR function of this once unheard of granola bar maker. Popular Content developed site has since been retired. 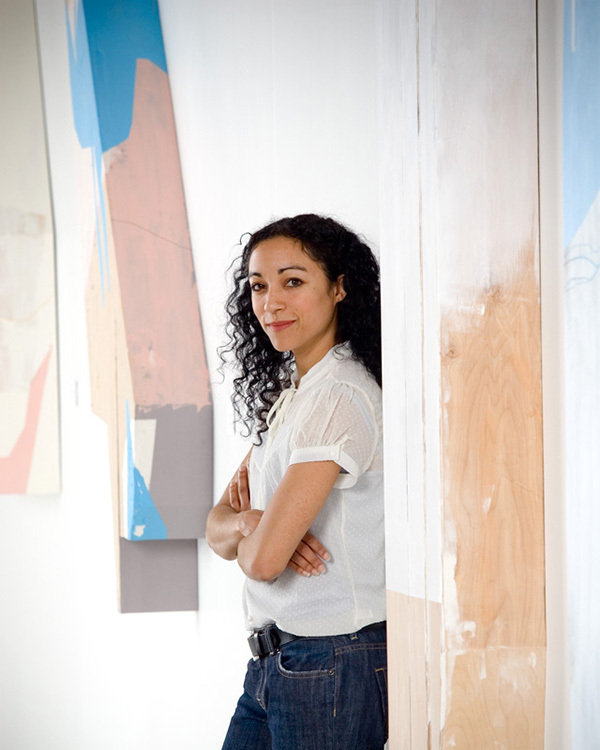 Corporate name has since changed to ‘Olmypia’ due to naming conflicts with the US Olympic Committee. All contents © 2019 Popular Content. All rights reserved, all wrongs reversed.